J: Morning, Leo. How’s it going? L: I have no complaints. J: How many birds do you figure are out there? L: I lost track of the count. Maybe 25. L: Look, Dad! There is a cardinal! 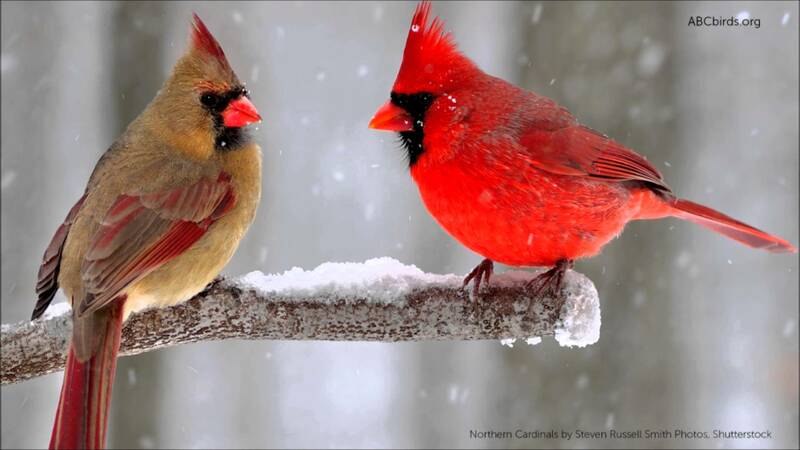 Male cardinals sing to mark out their territory. J: I could use a little more sleep. ☆: How do you like the hotel? ★: I have no complaints. ☆: I’m glad to hear that. ★: The view is fantastic.